County Wicklow is known as the “Garden of Ireland” and it is blessed with some of Ireland’s most beautiful landscapes. If you’re lucky enough to be going on a date in this region, check out our dating guide for some top ideas on planning the perfect date. Image via Hilltop Treks on Flickr. A coffee and a cake in an intimate little cafe – what could make a better first date? 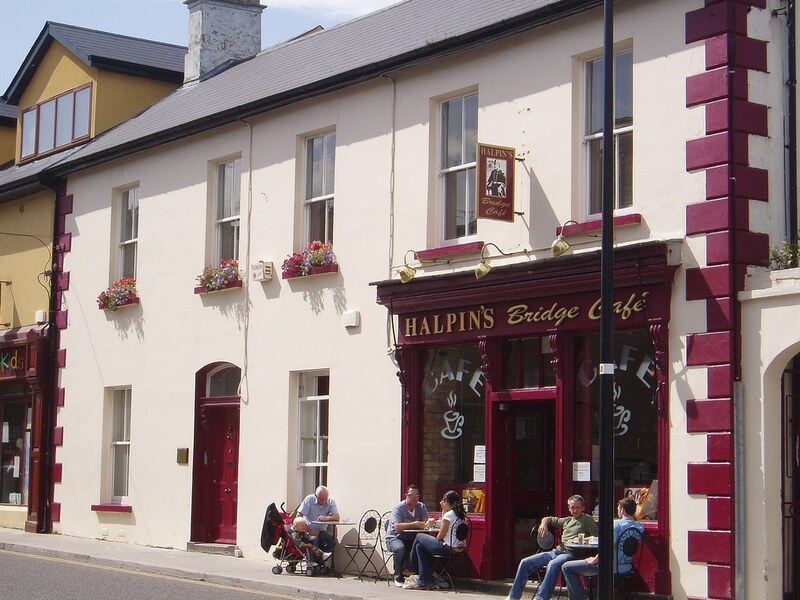 Halpin’s Bridge Cafe is the perfect setting to bond with your date. It serves freshly baked cakes and pastries as well as delicious soups, sandwiches and a variety of hot meals. If you’re after a tasty sandwich – the tender roast beef and relish sandwich will definitely tempt you! So relax in a cosy corner and enjoy this chilled out first date idea. Image via muirisor on Flickr. There’s no better daytime date than one that lets you explore rugged landscapes at your own pace. For a perfect daytime date, you should go on one of the Grand Tour Routes, which are a choice of classic driving routes that take you around the Wicklow countryside. 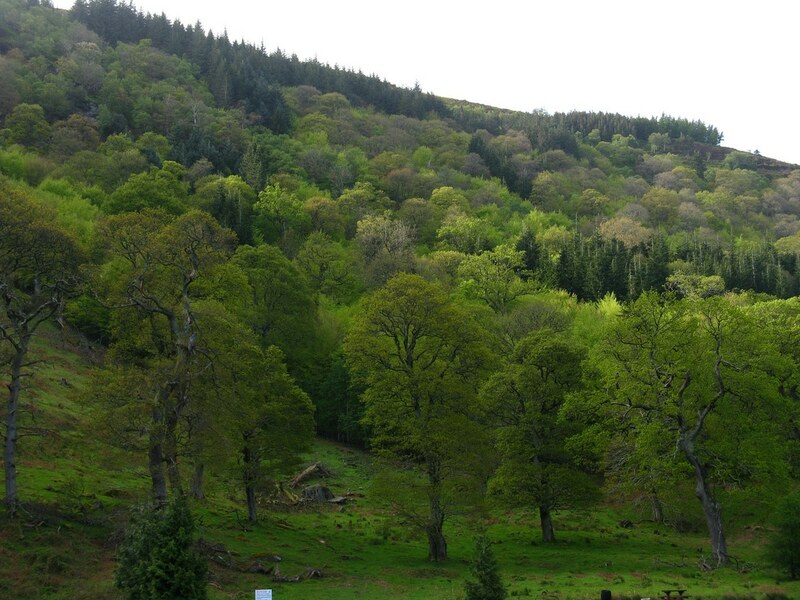 There’s a tour called “Wilds of Wicklow” which will guide you through the Wicklow Mountains National Park and past stunning waterfalls, dramatic valleys, rocky streams and hidden lakes. Park the car and take a moment to step out and admire the views. With so much beauty surrounding you, it may just be the perfect setting for falling in love! Image via tiguh on Flickr. If you’re looking for fine dining in a historic setting, go to Bates Restaurant in the little village of Rathdrum. 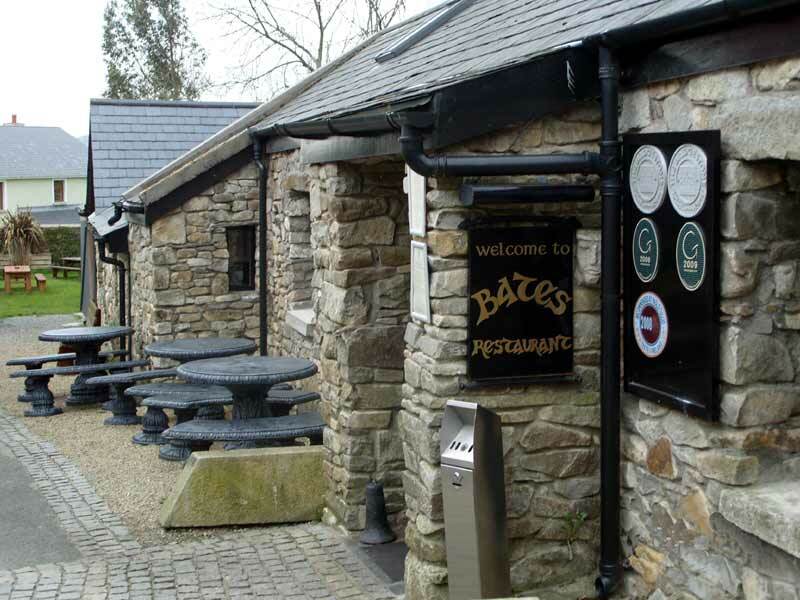 Bates Inn has been open since 1785 and it’ll makes you feel like you’re stepping back in time as you enter the low door of this historic stone-built venue. The menu is constantly evolving and the chef takes pride in his imaginative recipes. People travel from miles away to visit this great restaurant and you’ll soon realise why! Examples of menu items include pork fillet with fresh porcini mushrooms and a potato pancake or the 17oz Chateaubriand beef steak for two people with sautéed onions, mushrooms, grilled tomatoes and hand cut chips. The desserts here are to die for! Some of the treats on offer are warm chocolate pudding with hazelnut ice cream and crème caramel with lemon sorbet! Image via batesrestaurant on Flickr. 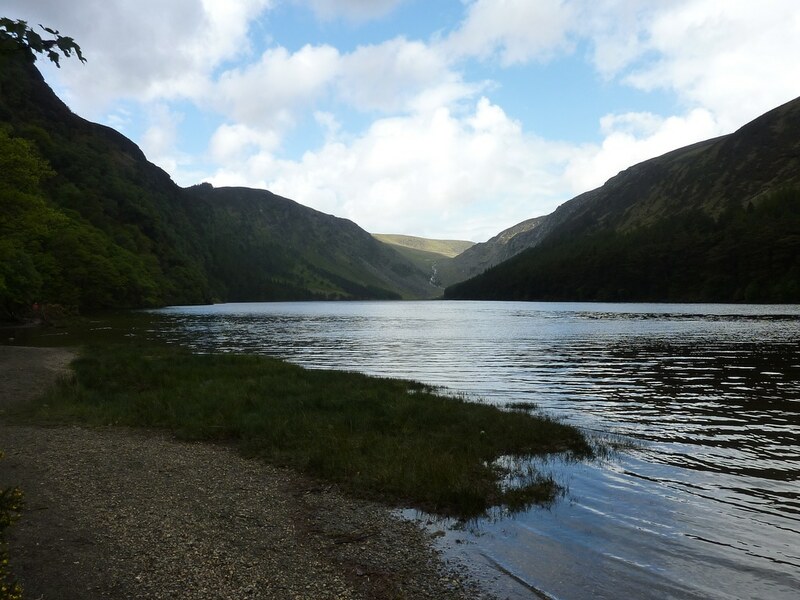 Whatever the time of year, a stroll through Glendalough will make an incredibly romantic date. Glendalough translates as “the glen of the two lakes” and it is an incredibly peaceful place which has two lakes beside ancient monastic ruins. There is a round tower, a cathedral, churches and decorated crosses in the area – and they date back to between the 8th and 12th centuries. There’s also a very informative Visitor’s Centre with a fascinating audiovisual presentation. If your day is going well – why not take a drive through nearby Laragh where you’ll find clusters of traditional pubs. Image via Sean MacEntee on Flickr. If you’re quite competitive and fancy an activity-based date, head to Diamond Bowl in Wicklow Town. 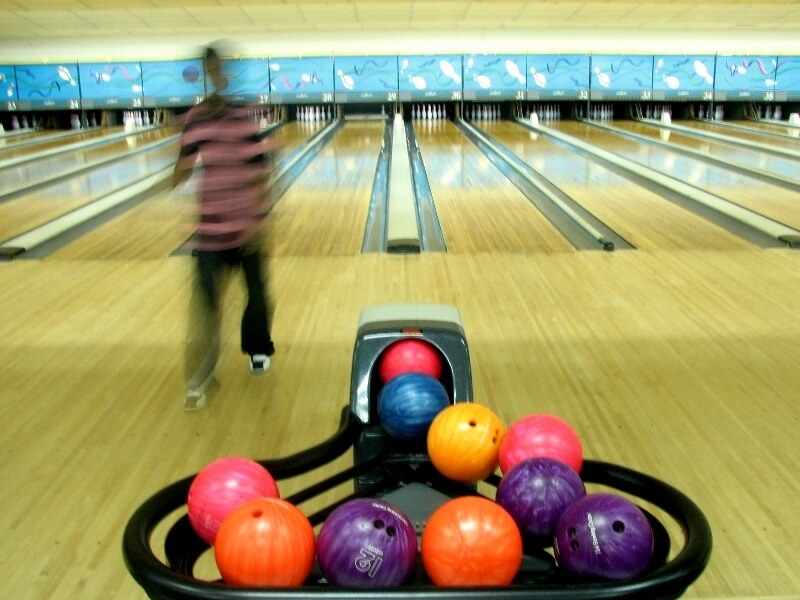 It has twelve lanes of ten pin bowling with cool glow-in-the-dark lighting, American pool tables, arcade games, simulators and air hockey. There’s no chance you’ll get bored at this fun filled venue, so battle it out and see who should be crowned the ultimate bowling champion! Image via mawkymawk on Flickr.